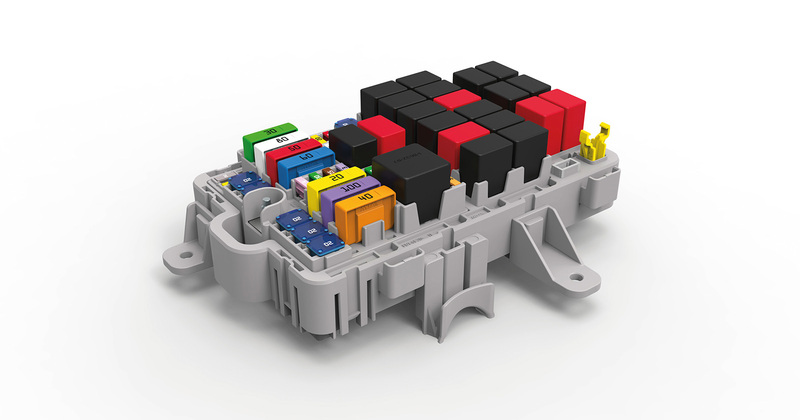 MTA Power Distribution Units are studied and realized to meet OE customers needs. 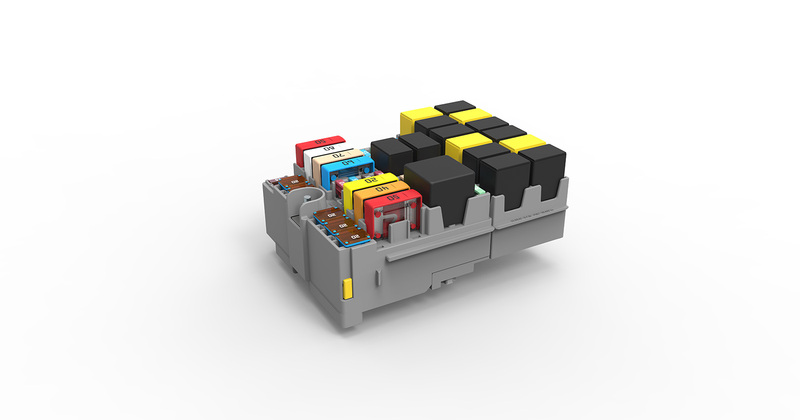 MTA Power Distribution Units allow power distribution and the protection of primary and non primary services. 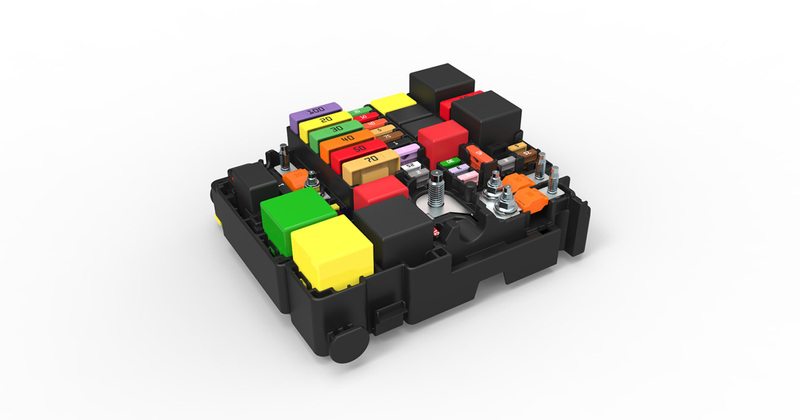 They also allow a better rationalization of loads and consequently a better layout in the engine compartment. 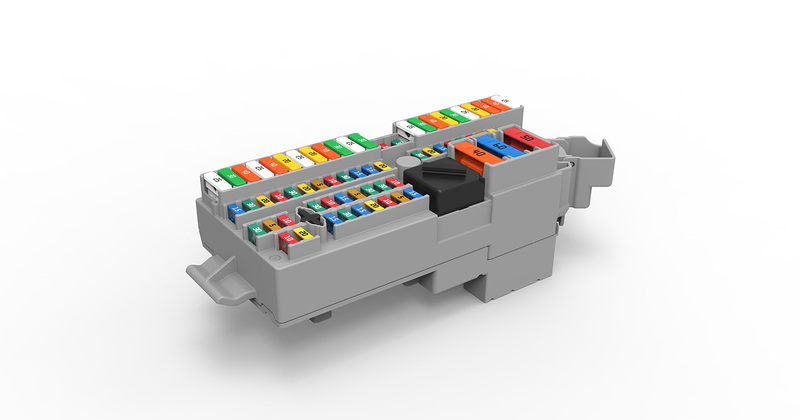 PDU are available in two different solutions: “stand-alone” and “hard-wired”. 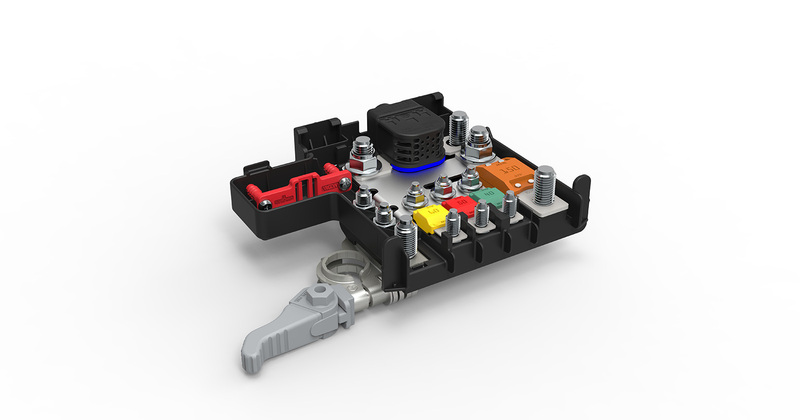 For the first MTA uses PCB technology, while for the second type a bus-bar solution is chosen. 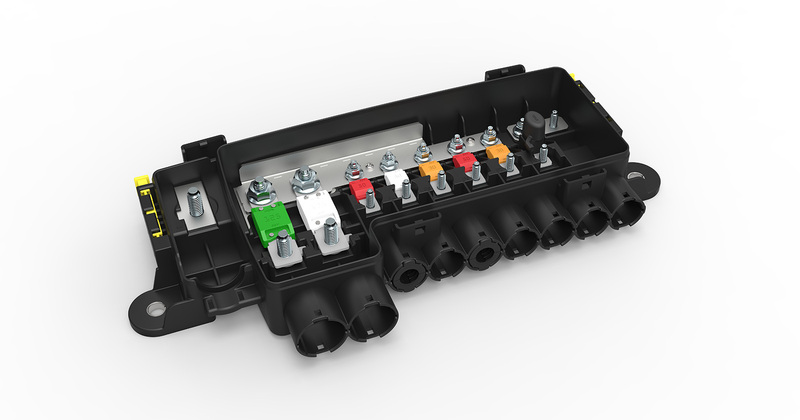 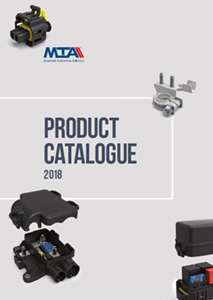 Appropriate supports studied and developed by MTA together with connectors and terminals allow to provide customers with a single interface for the whole system.